The following pictures will give you an idea of the facilities available at Canolfan Penrallt. 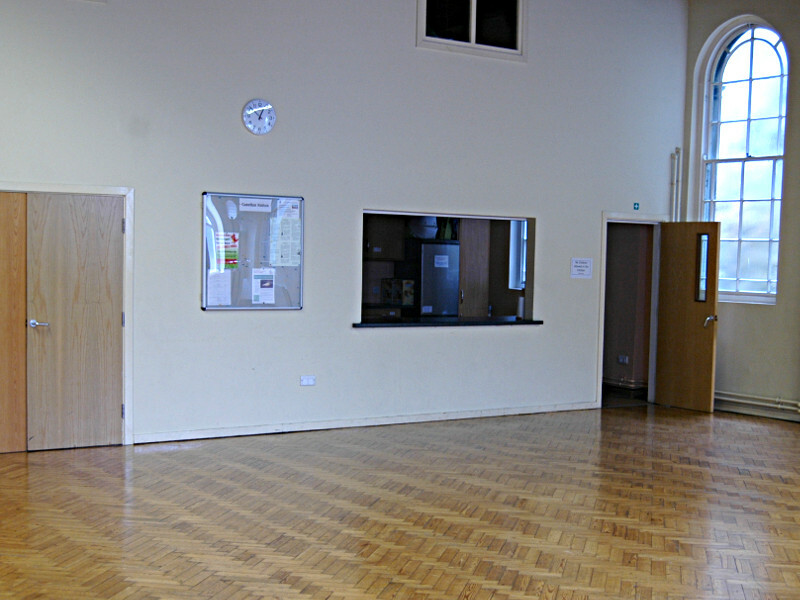 The main hall has a wooden floor and is ideal for dancing or playing games. 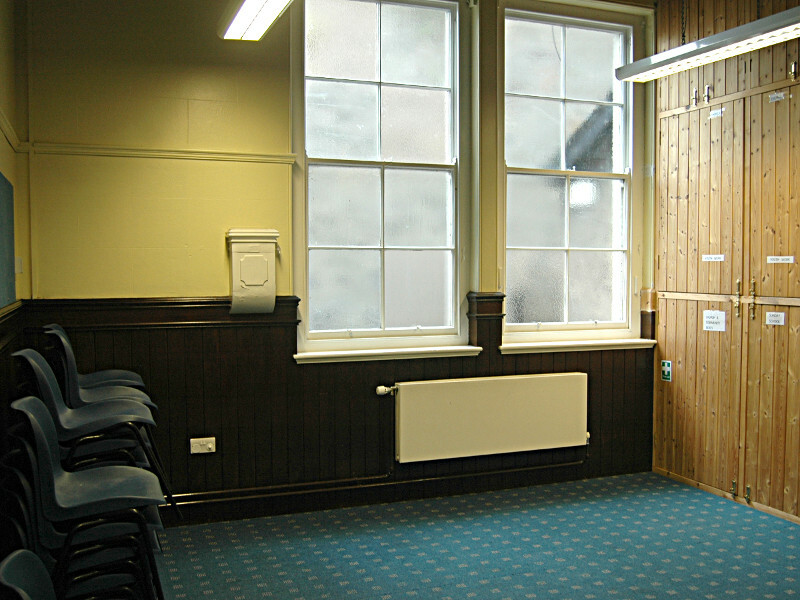 We also have a number of tables and chairs (in the cupboard on the left in the picture) which can be used for sit-down events. 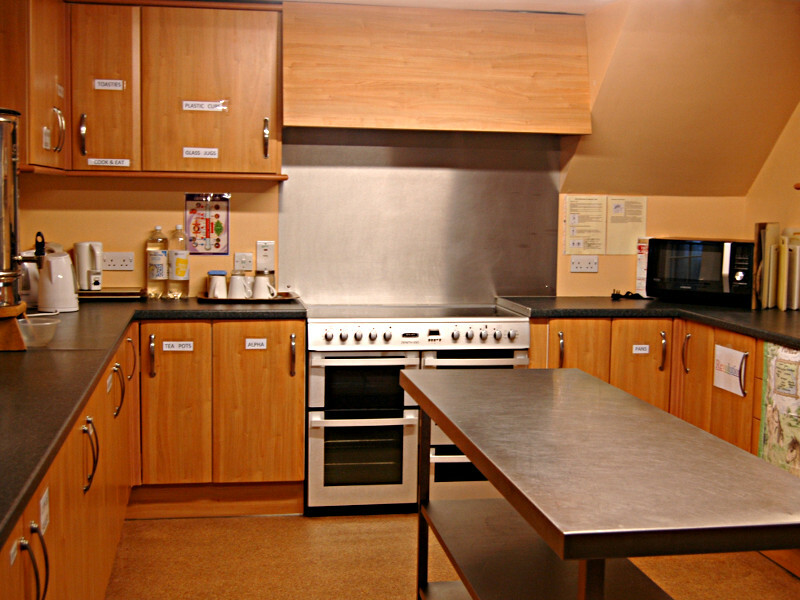 The kitchen is spacious and fully equipped with a large cooker, a microwave, fridge/freezer and other equipment, and is ideal for preparing anything from a cup of tea to a full-scale meal. There are two smaller meeting rooms. 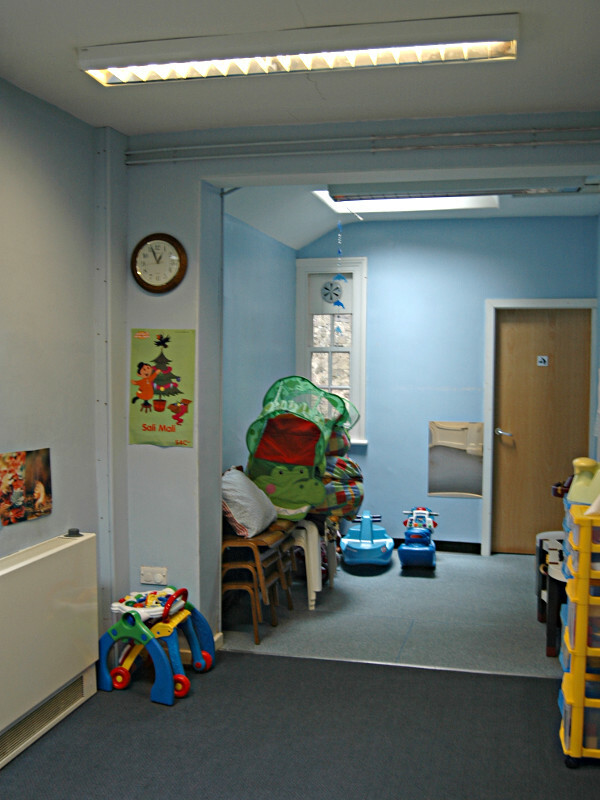 The Twrgwyn Room is suitable for a range of activities, including craftwork. The Upper Room is, as the name suggests, upstairs. In fact it is above the kitchen and has windows overlooking the hall. 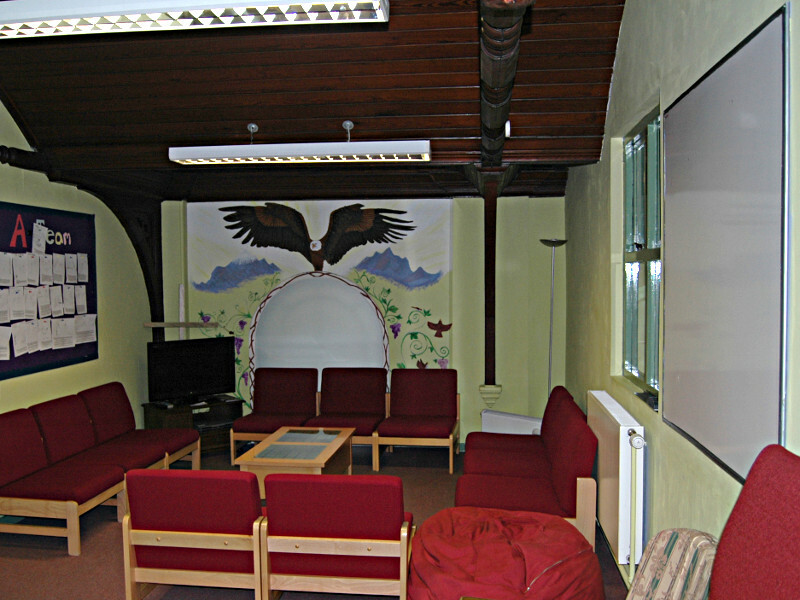 This room has comfortable chairs and tasteful light green walls, with a mural at one end painted by our young people. It serves as a TV/DVD lounge as well as a meeting room. Our crèche is well stocked with toys, and has its own sink and toilet.